This simple at-home spa milk foot bath will save you time and money, to keep feet smooth, hydrated and youthful-looking. The lactic acid in the milk helps slough off dead layers of skin, smoothing calluses away, while the essential oils calm the skin and soothe soreness or inflammation. Mix the milk, hot water and a few drops of essential oil in a bowl that fits your feet. Soak feet for 5-10 minutes. Once your feet have finished soaking, use any one of these sugar scrubs DIY: Red Wine Sugar Scrub, DIY Lemon Sugar Scrub or mix together, equal parts brown sugar and olive oil mixture to exfoliate the loosened skin from your feet. Rinse your feet clean before drying and moisturize with a rich moisturizing foot cream. 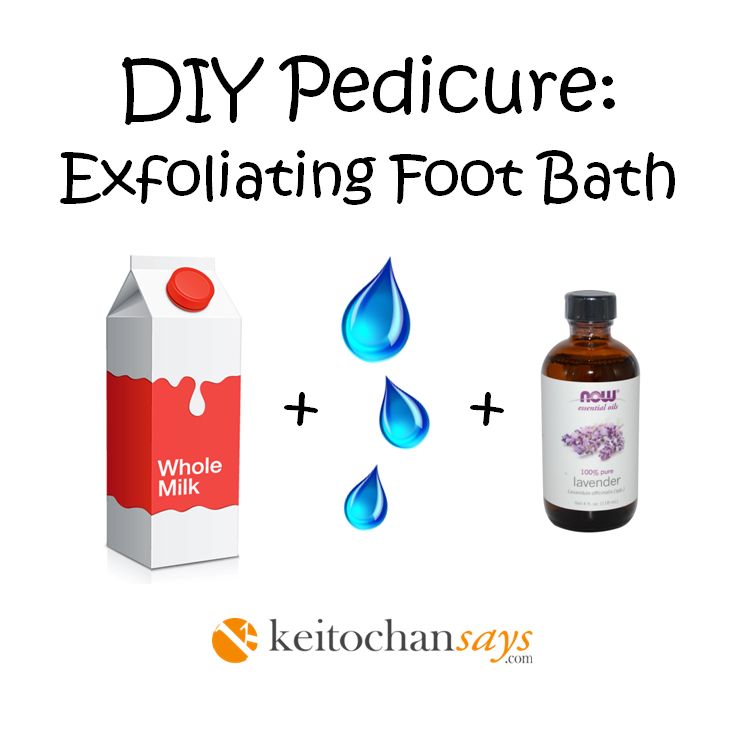 This entry was posted in Beauty, DIY and tagged Alpha hydroxy acid, bath, DIY Pedicure, DIY Pedicure: Exfoliating Foot Bath, Essential oil, exfoliating, Exfoliating Foot Bath, Foot Bath, hands and feet, Lactic acid, Pedicure. 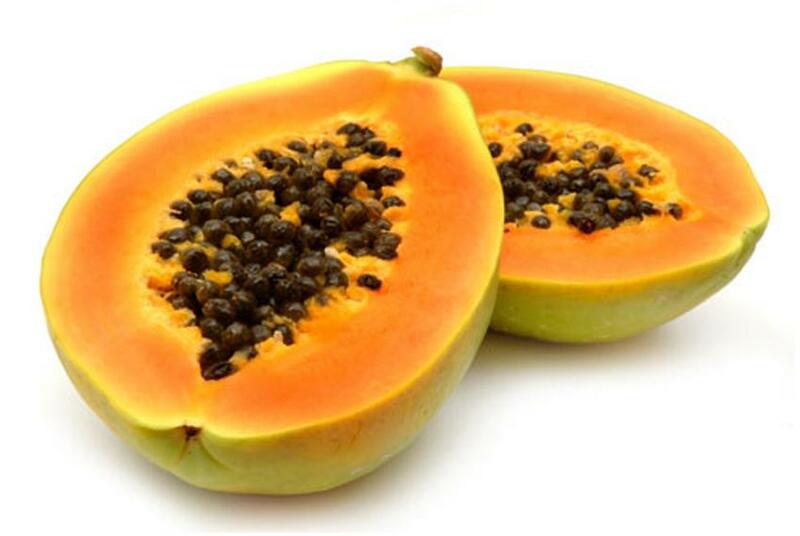 Papaya is a good source of Vitamin A and papain. Vitamin A acts as an anti-oxidant, while the papain breaks down inactive proteins and removes dead skin cells. The best feature of the fruit is its low sodium quality.Since the salt content is less, the water retention is also little. The result is an overall hydrated skin. 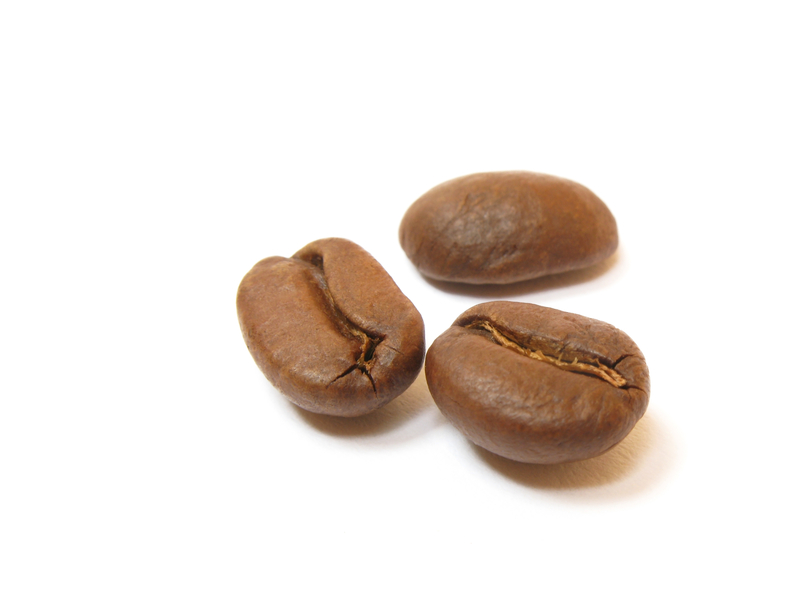 This Detoxifying Caffeine scrub helps smooth away cellulite and get rid of the orange dimpled look by the caffeine in the coffee grounds constricting blood vessels so that the skin appears tighter, firmer and smoother. Moist heat packs are filled with moisture-absorbing grain that draws moisture from the air and re-circulates it deep into sore muscles. Moist heat is the best way to sooth many types of pain, penetrating deep into sore muscles. It alleviates joint stiffness, muscle spasms, tight muscles and arthritis pain with soothing heat that helps you feel better. Learn how to make your own homemade bath and body products to give as gifts or make for yourself. 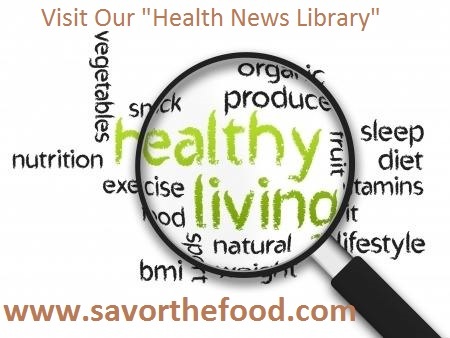 The natural alternative to commercial products that contain preservatives and other unwanted chemicals. 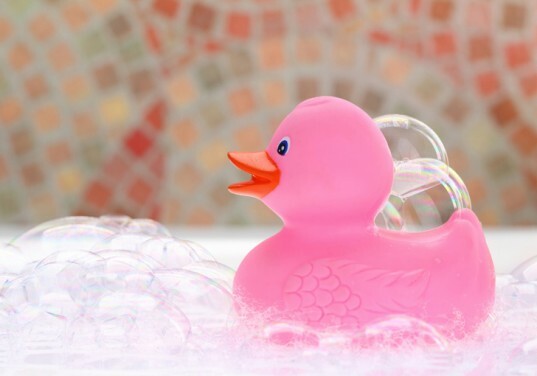 Here, you’ll find a collection of my natural handmade bath and body recipes from inhabitat.com. Did you know fruits and vegetables, even organic can have an alarming amount of pesticides and bacteria on their surface? Using this homemade all-natural fruit and vegetable wash has the combined acidity of vinegar and lemon juice, which kills bacteria, removes pesticide residue and helps dissolve the waxy coating found on most produce. Washing with plain water alone will not remove. 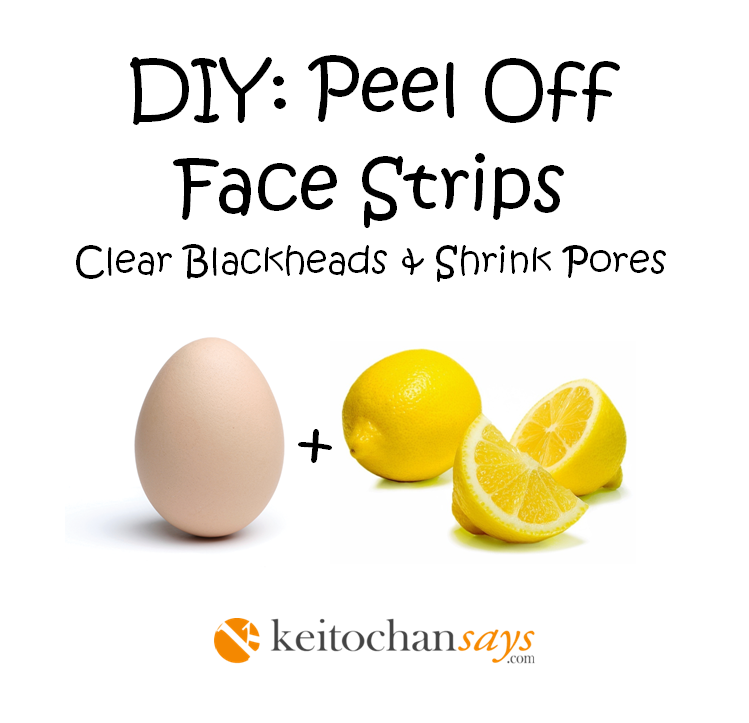 SHRINK LARGE PORES AND FIRM SKIN with egg white and corn starch. Egg white face mask is a natural way to tighten the pores while giving you a temporary facelift. 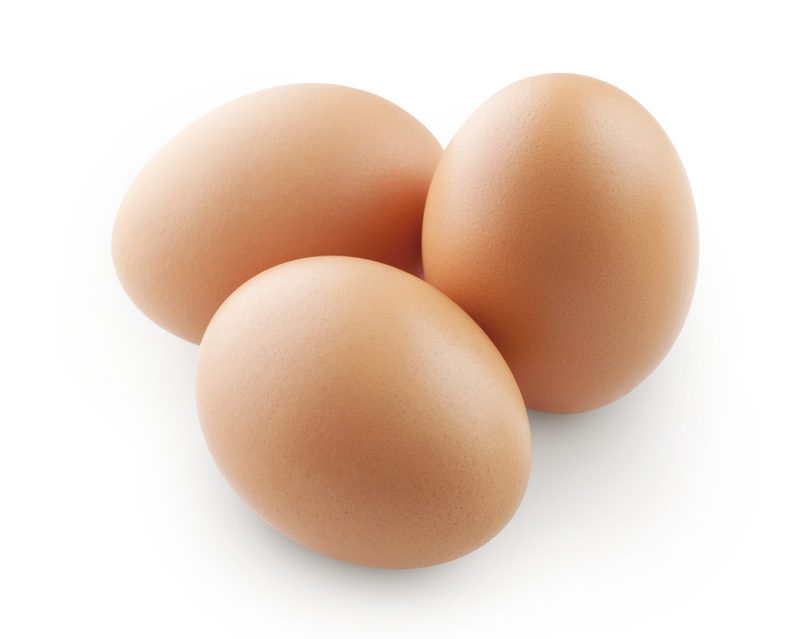 The egg whites contain astringent properties that can pull out impurities and tighten pores as it dries. This nourishing natural skincare treatments is suitable for all skin types and it is a miracle treatment for wrinkle’s acne blackheads and other skin ailments. This homemade muscle rub penetrates deep into the muscles, bringing a soothing and relaxing sensation. This DIY Lemon Sugar Scrub is the perfect inexpensive gift idea for any occasion. Just a few simple ingredients to make a basic sugar scrub, your oil of choice, sugar, and oil extract to scent your scrub. This scrub made with red wine is an excellent addition to your beauty rituals. The sugar gently exfoliates the skin, honey moisturizes and soothes dry skin. 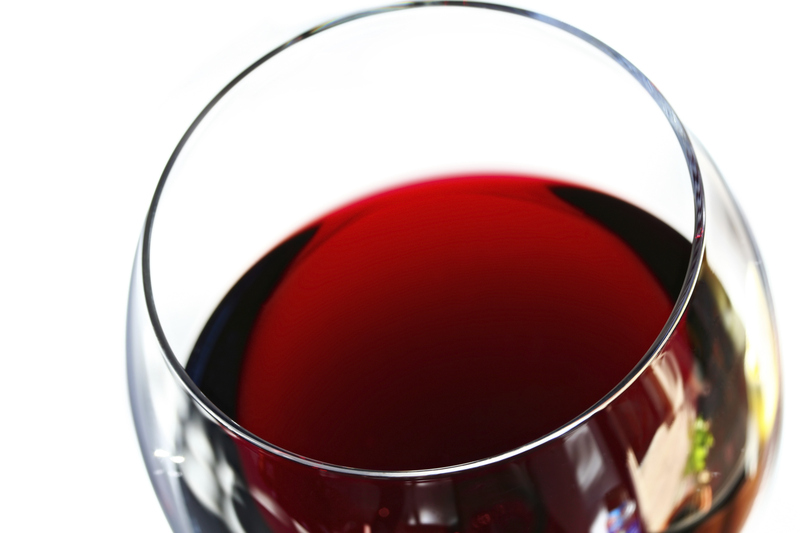 The red wine will improve blood circulation to give you healthy skin. I love Febreze and I use it on everything around the house from fabric to shoes to carpets, but we all know how expensive it can be. Here are 3 recipes you can make at home for as little as .15 per bottle that not only tackle odors, but de-wrinkle too. This entry was posted in At Home, Beauty, DIY, Health & Wellness, Tips & Tricks and tagged ABC News Radio, Acne vulgaris, All Natural Sore Muscle Rub, beauty, Christmas, Cocoa solids, Detoxifying Caffeine Body Scrub, DIY, DIY NATURAL FACE LIFT, Exfoliation (cosmetology), face mask, food, from Keitochan Says:, health, homemade fabreze, Homemade Fruit & Vegetable Wash, Homemade Moist Heat Packs, keitochansays, Lemon Sugar Scrub, Moist heat packs, Papaya Face Mask Recipes for Bright Glowing Skin, red wine, red wine sugar scrub, skin, sore muscles, sugar scrub, Top 10 DIY Posts of 2014, Top 10 DIY Posts of 2014 from Keitochan Says:, wine, Xeroderma. The nice thing about this peel off face strips is it can be used for all skin types however, excellent for acne-prone skin. It helps to even out blemishes, clear skin from excess oil, dirt, blackheads and tighten pores. Direction: In a bowl, beat the egg white and 1 tsp. of lemon juice. Mix until it is well-blended. Cut the tissue into strips to fit the areas of your face that need attention. With a face brush, apply the egg mixture all over your face avoiding the eyes and mouth area. Apply the tissue over the area of your face and pat gently. Brush on another layer of mixture over tissue with a face brush and leave it on to dry. Let the strip sit for 15-20 min or until it’s dry. Gentle peel off the tissue in an upward direction. Rinse off any remaining mixture with lukewarm water and pat dry. You can also apply the mixture to your entire face and use as a face mask. Just leave on for 15 min then rinse off with lukewarm water and pat dry. This entry was posted in At Home, Beauty, DIY, Tips & Tricks and tagged Ageing, Angiotensin, Antihypertensive drug, Audio mixing (recorded music), beauty, Blackheads, Blackheads & Shrink Pores, Blood pressure, Bp, Brown, Clear Blackheads & Shrink Pores, DIY, diy face mask, DIY: Peel Off Face Strips, DIY: Peel Off Face Strips to Clear Blackheads & Shrink Pores, Egg white, Egg yolk, face mask, keitochansays, Sheet pan, shrink pores, skincare. By Danielle Castle of custommade.com. Thank you for sharing! Terrariums are like tiny fantasylands, chock full of miniature plants and itty-bitty art. But before you get started creating your very own eco universe, make sure you have the right materials and plan so your terrarium will thrive for years to come. Let’s face it—having a tiny ecosystem in your own home is really, really cool. Terrarium-dwelling organisms depend on you for light, water, and air—and contingent on your care, they can flourish or despair. This guide helps make sure your itty-bitty terrarium world thrives. 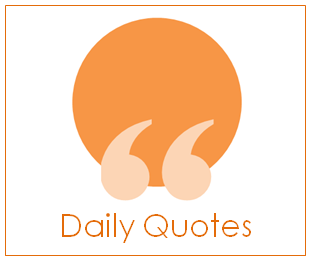 This new feature called Friends of Keitochan is a great way for other bloggers and friends to share a snippet of their stories with Keitochansays.com. It’s just another fun way to grow and connect your audience. Here’s how it works! Edition No. 13: I Learned to Drive in New York…But This is Really Crazy! This entry was posted in At Home, DIY, Health & Wellness, Tips & Tricks and tagged #FriendsOfKeitochan Edition No. 15: How to Build Your Own Terrarium, A Black Thumb Guide to Life in a Bottle, Build Your Own Terrarium, Friends of Keitochan, green thumb, keitochansays, Reduce Stress, Terrarium. Directions: Make a cup of green tea with the tea bag and set aside to brew. In a bowl, add honey and microwave it for about 10-20 seconds. Mix the red wine and plain yogurt into the bowl of honey until well incorporated.Add about a tablespoon or more of green tea into the bowl and mix until you have a nice even, red-looking paste. Apply the mask to your face using your finger or a facial brush. Let the mask sit for about 15 minutes to allow the nutrients to soak into the skin before washing it off with lukewarm water. Clear and glowing skin: Apply red wine on your face and gently massage into your skin for 10 minutes. Let it sit for 15 minutes and then rinse off. Polyphenols in the red wine prevent cell oxidation and transform a dull complexion to its original glow. Red Wine Exfoliant: Mix 3 tablespoons red wine with 2 teaspoons of oatmeal. Apply the mixture to your face and gently massage your skin in a circular motion. This will remove dead skin cells to give you clear and glowing skin. Red Wine Toner: Use red wine as a toner to keep your skin clear, soft and supple. Soak a cotton ball in red wine and apply it on the skin. Let it sit for 30 minutes and then wash off. Lighten and Tone: Red wine can also help to lighten your skin tone. 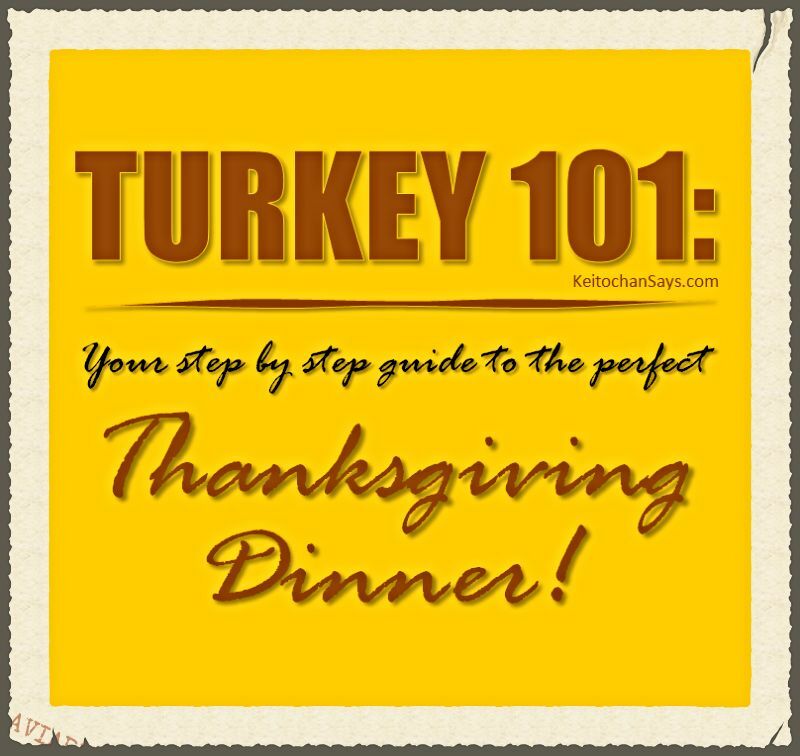 In a bowl, Beat 1 egg (You can also substitute yogurt in place egg) and add 5 teaspoons of red wine to it. Add 2 teaspoons of honey and beat thoroughly. Apply it on your face and let sit for 20 minutes. Rinse it off with lukewarm water. 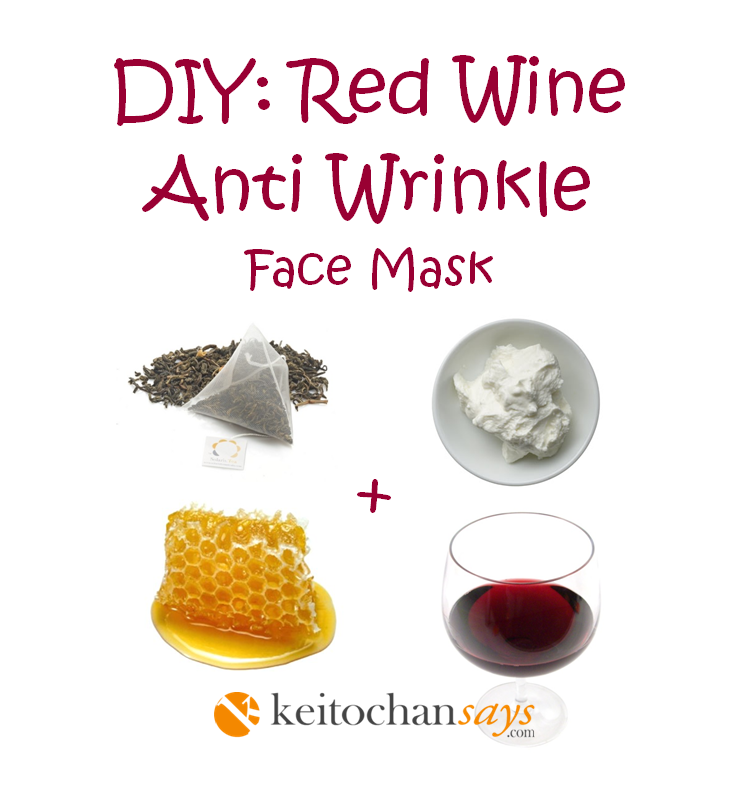 This entry was posted in At Home, Beauty, DIY, Tips & Tricks and tagged Acetic acid, Anti Wrinkle Face Mask, beauty, Circular motion, Clear and glowing skin, Cosmetics, DIY: Red Wine Anti Wrinkle Face Mask, face mask, glowing skin, Green tea, Green tea extract, healthy skin, Human skin color, keitochansays, Lighten and Tone, PH, Red Wine Anti Wrinkle Face Mask, Red Wine Exfoliant, red wine sugar scrub, red wine toner, skin, Wrinkle, Xeroderma. Directions: Combine all the above ingredients together in a bowl. Mixture is ready to use and can be stored in the fridge for 2 days. 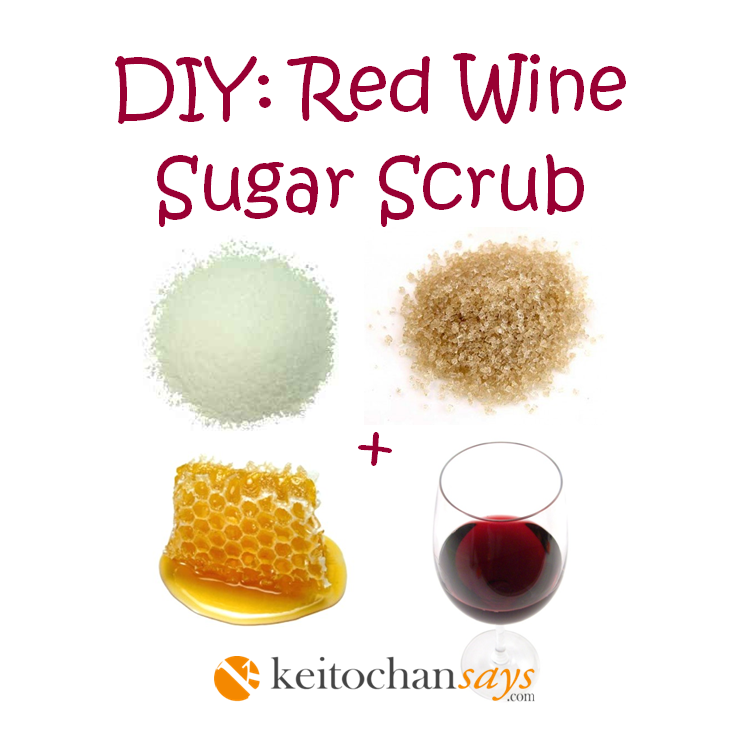 Facial Scrub: Combine 5 tbsp granulated sugar, 2 tsp honey and 2 tbsp of red wine. Apply to face in a circular motion and rinse. Red wine packed with antioxidants like flavonoid, resveratrol and tannin which are very good for the skin. It helps to fight free radicals and aging by restoring collagen and elastic fibers. This helps to plump out the wrinkles and gives a boost to sagging skin. Did you know red wine can also be used as a toner to keep your skin clear, reduce fines lines, wrinkles, and lightens skin pigmentation? Soak a cotton ball in red wine and apply it on the skin. Let it sit for 30 minutes and then wash off. This entry was posted in Beauty, DIY, Health & Wellness, Tips & Tricks and tagged Anti-Aging, Anti-aging Beauty Antioxidants, Antioxidant, Apple juice, beauty, California, Carbonation, Chain store, Press release, Red Robin, red wine, red wine body scrub, red wine facials, red wine sugar scrub, red wine toner, San Bruno, skincare, Soft serve, sugar scrub, The Red Robin, wine.